Note: 11/13/2018 -- Note the log at San Francisco, August 1850, with ships seen in the southern Pacific and the links to information about these ships (being updated) including corroboration of being at Pitcairn Island in June of 1850. What cargo was obtained in New Zealand? Other questions abound. The following comment was left, today, at this page: The Gardiner that was. We left one in 2014, but it never appeared. So, we're trying, again. The town got its start with material on the boat plus salvage of the boat, itself. They ought to be interested in who funded their beginnings. We intend to re-write the paper. We first wrote a note (here) in 2014 (it never appeared) when the query first came in (from an Oregon resident) to Gardner Research. Who was this Mr. Gardiner? In 2014/15, after researching the topic, we published an article on H.D. Gardiner (his brother, C.F.) and their barque, Bostonian. They were, in part, shipbuilders, so they had many vessels. As well, we had a little information about H.D. and his family. As one looks around, there are lots of different tales. We are trying to pull all of these together. After four years, we have a lot of gathered material to look at. And, we ought to get the story in a better mode. In fact, we want to start a specific page for H.D. so that people can read about this incident as well as the following events. The barque left Boston in July of 1849. It arrived in San Francisco in January of 1850. It was carrying liquor which we learn from an ad in the S.F. paper. But, we also know this as it was noted in Boston prior to departure. In April of 1850, the barque was in New Zealand picking up supplies. We know this from the Southern Cross. It was remarked that they did that jaunt in only 45 days. We have a timeline of the barque's activities prior to its leaving Boston. It was speedy and set some records. A couple of official reports note that Captain __ Boyling was commanding. There were casualties in the area. One report gives their name. After the wreck, but still associated. Some reports note Snelling as commanding whom we have researched, too. He was on the Kate Heath when it returned to S.F. Recently, Coffin was mentioned as he also is in some reports. All of these are of New England, so we are interested. The reason for this note, in part, is that we want to update the article with the additional information. In doing so, we would like to hear more about this story. Sponsored by Gardner Research of the Thomas Gardner Society, Inc.
11/06/2018 -- As I mention, I have a slew of material gathered about this subject that will be of use at some point. We have had contact with the family. In general, the western expansion studies will continue. 11/07/2018 -- We attempted to contact interested parties via the Wikipedia page for Gardiner, Oregon (see Talk page). So, today, I pulled the sections together, pointing here. There might be different motivations. We came at this due to a query from an Oregon resident about Mr. Gardiner. And, we had to look at the ship, too. The site has a history that needs to be looked at further. For starters, let's look at images from different sources. Some of these will have already used in this blog. Others will be new. As well, we need to look at the overall context of this research. This is a timeline that we put together that was published in late 2014 in The Essex Genealogist. The image is from the manuscript for The Gardner Annals, Vol. II, No 1. There are other reports that will be published as this work continues. In March of 1848, there were duties paid in Boston on nine thousand gallons of liquor. So, the load to San Francisco would not have been the first. That load was picked up in May of 1849. The barque left Boston in July of that year and arrived in the January of the next year. 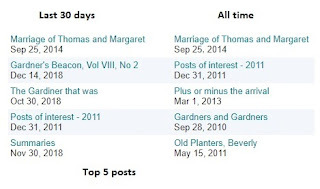 See Sourced timeline for barque Bostonian, dated 7 Apr 2015. This is the context: A History of the Pacific Northwest as well as the extent of the gold fever along the west coast. 11/08/2018 -- We want to detail some of the issues related to the loss. We see that three men died in the area. As reported by the captain of the Kate Heath. However, losing a ship is costly, itself, upon which is piled the cargo. Then, one has to consider lost revenue. Thirty some years earlier, lots of families had major losses due to the War of 1812 which devastated some east coast companies. C.F. and H.D. lost a later ship through its foundering while trying to rescue the crew of another vessel. We will research each of these gentlemen. The captain of the Kate Heath got back to S.F. in December of 1850. His vessel was the first to come upon the shipwreck'd Bostonian. Note, he reports that Captain Boyling was commanding. Also, Snelling is among the passengers returning to S.F. It has been reported that Snelling was related to Gardiner and was in charge. Aside -- Around the Horn: The Journal of a Voyage to San Francisco. William De Costa. Book review and some content, courtesy of The Missouri Review, 1 Mar 1992. In the case of the Gardiner shipwreck, there was no journal that we know of so far. 11/10/2018 -- The Bostonian, a schooner. 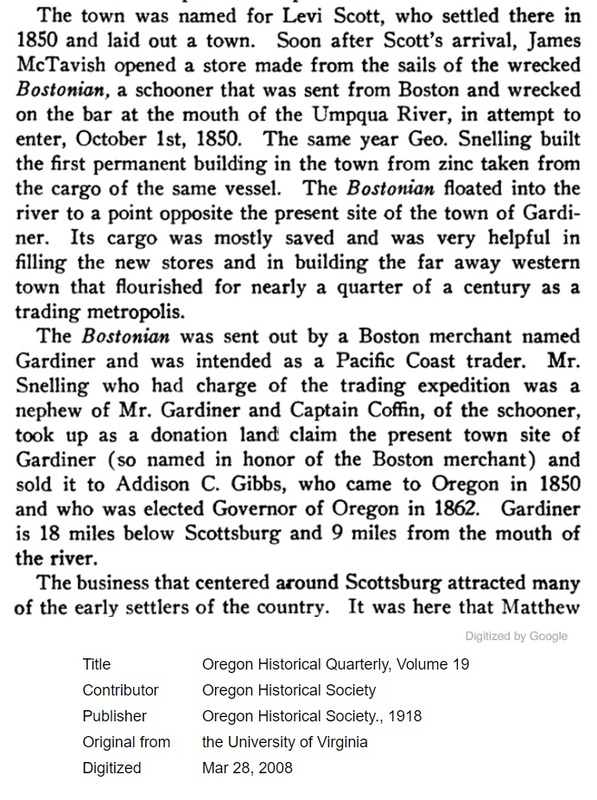 This is reported in Volume 19 of the Oregon Historical Quarterly, page 24. Captain Coffin and George Snelling are mentioned. Notice that Snelling is on the Kate Heath when it returned to S.F. in December. Also, it does report deaths, after, but in the area. We need to identify the men. Coming up will be some information about the principal players, including more about H.D. and his brothers. For instance, who were the four passengers on the barque Bostonian when it left Boston? We know their names and their areas of residency. What became of them in S.F.? A nice overview of the era, from the shipping view, is Arthur Hamilton Clark's The Clipper Ship Era. Chapter 7 is titled: The rush for California. This 1851 report notes that Boyling was in command of the barque when it wrecked. The captain of the Kate Heath gave his report after he arrived back to San Francisco in December of 1850. 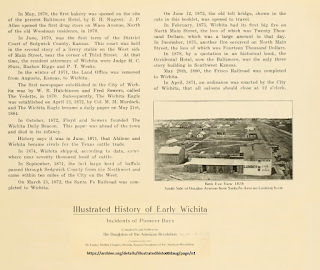 1994, National Register of Historic Places Continuation Sheet (PDF Section 8, Pages 8, 9, 21). 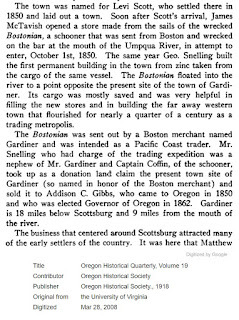 Mentions both George Snelling and Coffin as captains of the Bostonian. Also, says Henry Gardiner "owned most of the cargo." Discussion on ancestry[dot]com: about George Snelling (UK variety). 1853, U.S.P.O. Directory (George at Gardiner OR). Letters to Joseph Lane (Oregon's Governor, Congressman) from George L. Snelling (13 May 1854 to 29 Jan 1855 (5 items). 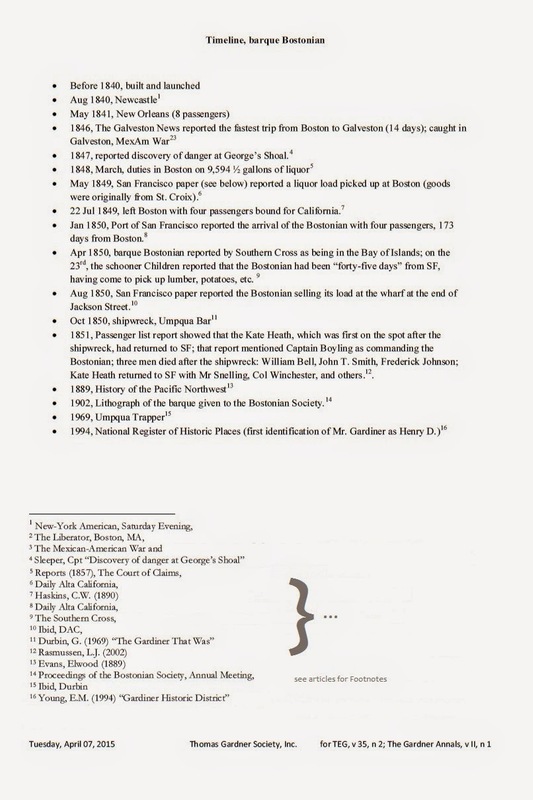 Index does not show where the letters originated (by this time, George was in Massachusetts). Some of the letters are on-line. Joseph mentions that George left Oregon and married. There are references to business exchanges from Massachusetts. 11/12/2018 -- A puzzle. 1848, Chapter 319 - Massachusetts General Court: George Henry Snelling may take the name of George Lester Snelling. Need to sort this out: there are two George Ls; is this the George? There is, at least, one other case of name change related to this study that I saw four years ago and will go back and pull out. Now that we have Lane's letters and established that George returned to Massachusetts, we can get the Vital Records for him, Anna, and others. We will be updating the article after we settle issues. Then, another whole view is apropos as the story has interest from many perspectives. For instance, what was the barque Bostonian up to from Jan of 1850 until Sep of 1850? George remarried in 1861. That is, there is a George L. Snelling with John & Charlotte for parents. This, again, is in Mass Vital Records. The groom was 34 (so 1827). The couple were married in Somerville, MA. What happened to Anna? George was initiated into the Masons in Dec. of 1855, Hiram Lodge in Massachusetts. His mother, Charlotte, was daughter of William and Miriam Swain of Deer Isle, Hancock, Maine and was born in 1802. His parents married 06 Jun 1824 in Boston. Back to Gardiner. We have a lot more information on H.D. and his brother, C.F. For instance, this look at one of their products: Looking at Gardiner’s Rheumatic and Neuralgic Compound. This post mentions C.F. quite a bit. The link to Dr. Silvester was correct. The lineage of C.F. and H.D. is mentioned in the book written about the descendants of George Gardiner of Rhode Island. H.D. 's grandfather, Gideon, was first cousin of Dr. Silvester who was a loyalist. H.D. dropped his first name, Silvester. Per barque Bostonian, Mar. — Lat. 4 18 north, long. 147 50 west, ship Wm. C. Nye, [Samuel] Rose [Captain], of New London, 10 mos out, 1700 whale, 45 sperm, pound to N. W. coast; April 11, lat 32 05 south, long 176 27 east, ship Swift, [Frederick] Vincent, of New Bedford, 9 mos out. 280 bbls sperm; George, [Arthur H.] Clark, N. B., 28 mos out, 600 sperm; barque Sol[omon] Saltus, [James C.] Stafford, Fall River, 24 mos out, 500 sperm; June 27, Pitcairn's Island in sight, barque Hoogly, of Warren, R. I. 10 mos out, 40 bbls sperm at Bay of Islands, ship Sally Ann, [Jethro] Brooks, N. B. full, sailed for home, April 21; April 24, left do, schr Alfred, [JP] Davenport, N, B., 300 sperm, for Sydney to refit, thence to this port, whaling and freighting; May 30, at Port Nelson, N, Z. Am ship Orion, Ray, for this port. The ship went south to New Zealand. Evidently the liquor was still on-board, but it picked up other material. Ships signaled each other and reported their sightings when in port. So, in the log, ships recorded were by time: March - William C. Nye (Rose); April - Swift (Vincent), George (Clark), barque Sol Saltus (Stafford); May, Orion (Ray), Alfred (Davenport); June barque Hoogly (); Sally Ann (Brooks). The log indicates that the barque Bostonian was at Bay of Islands in June. 11/13/2018 -- Cleaning up the transcription. Also, for each vessel, a bit of additional information has been identified. Auctioned off, 2 July 1850 - San Francisco -- For account of whom it may concern, will be sold at public auction in front of the custom house, on Tuesday, July 2d, at half-past twelve o'clock, the barque ORION, of Boston, with her tackle, apparel, boats, and furniture as she now lies on the beach near Rincon Point. The Orion is a fine vessel of 449 tons burthen, but a few years old, with a full inventory. Terms, cash. 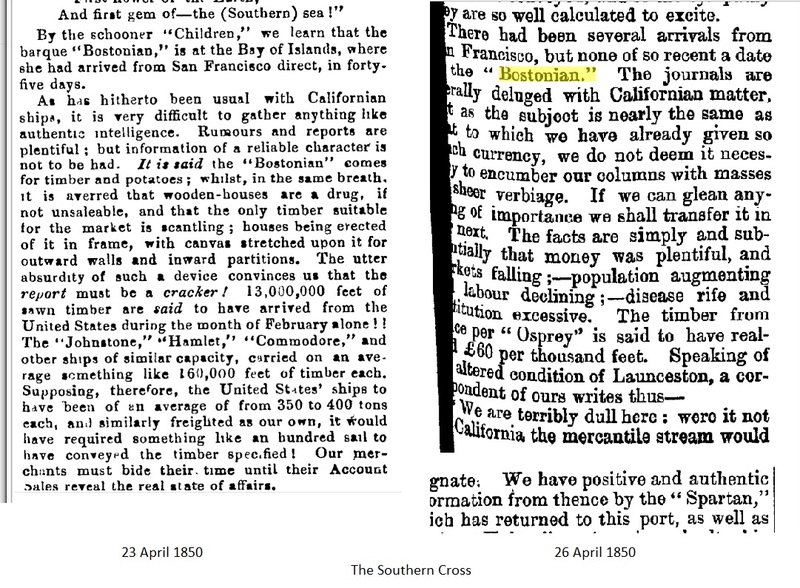 In terms of the Orion which the Bostonian saw in May, by 1 July 1850, it was in San Francisco about to be auctioned off. Did the crew abandon ship in order to pursue the hot item of the time, gold? Now, let's go the southern media of the time. The image on the left is from The Southern Cross, 23 April 1850. 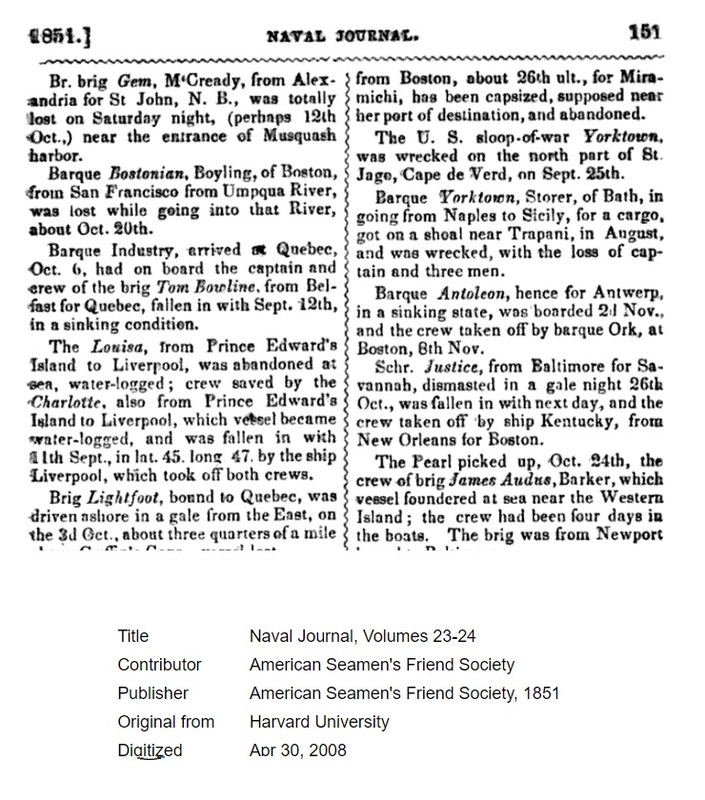 The article provides 2nd hand information about the barque Bostonian. Then, it scoffs. Social media by wind speed was no less of a problem space as we find with the light speed mode. The purpose was to obtain timber and potatoes. The image on the right is from The Southern Cross, 26 April 1850. Or, three days later, the sighting is confirmed. The article turns to discussing trade with California which makes things interesting. 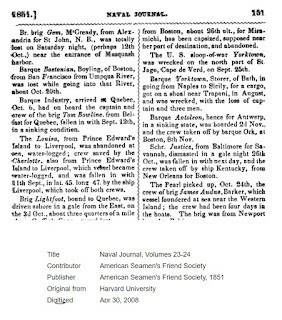 The same issue notes arrival of prisoner ships. In reading the newspaper, one cannot help but think that a Brit brain was languishing in the southern areas and was bored to tears. On the other hand, it is nice to read the flowery and flowing verbiage. HD's grandfather was Gideon. His father was John. HD dropped Silvester from his name. Futures -- We'll have a re-look at the Gardiner family. 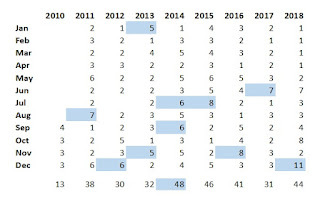 Also, there needs to be some collection of things to change, such as the database sponsored by the Nantucket Historical Society and a list of on-going items needing more research. Will start a new article for the next issue of The Gardner Annals that will include an update to H.D. plus add in Snelling, Coffin and others. All of these are our cousins. Need to look further at Boyling. Finally, the ship met at sea with 'wind' time as a type of social media. At least, they did not abandon the barque Bostonian and take off for the oil fields. There were many ships left to drift in the area. One estimate said hundreds. Boston, itself, sent over one hundred ships to the left coast. 12/29/2018 -- Several examples of historic puzzles. Interesting. 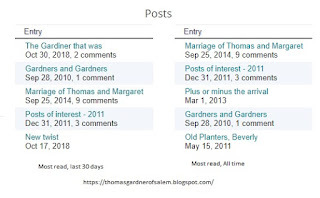 The Thomas Gardner Society, Inc. publication is available that includes Volumes III and IV of The Gardner Annals which is our means of reporting results of research and review. 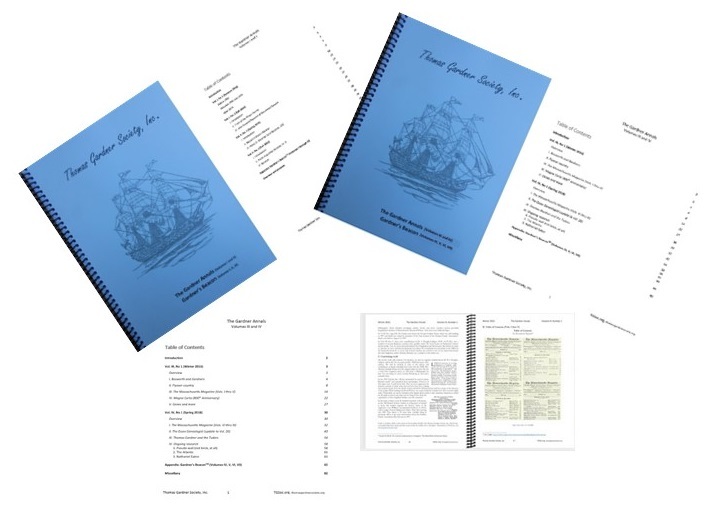 Included, as an appendix, are Volumes IV, V, VI, and VII of Gardner's Beacon, the newsletter of our organization. Also available is our print of TGA I, II and GB I, II, III from October of 2017. 02/12/2019 -- See our Publications page for more information about our publications. As well, we will be providing a Comment & Criticism facility. For now, please contact us a publications@tgsoc.org. Our goal is to get five generations documented. Actually, coming forward to 1900 would be a better goal. This post looks at the current state of affairs using one state. 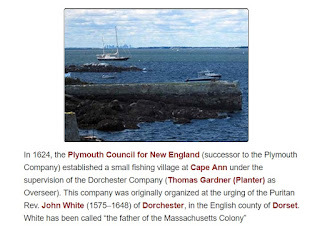 There were several Gardner/Gardiner families in Maine, including descendants of other Gardners, such as George of Rhode Island. 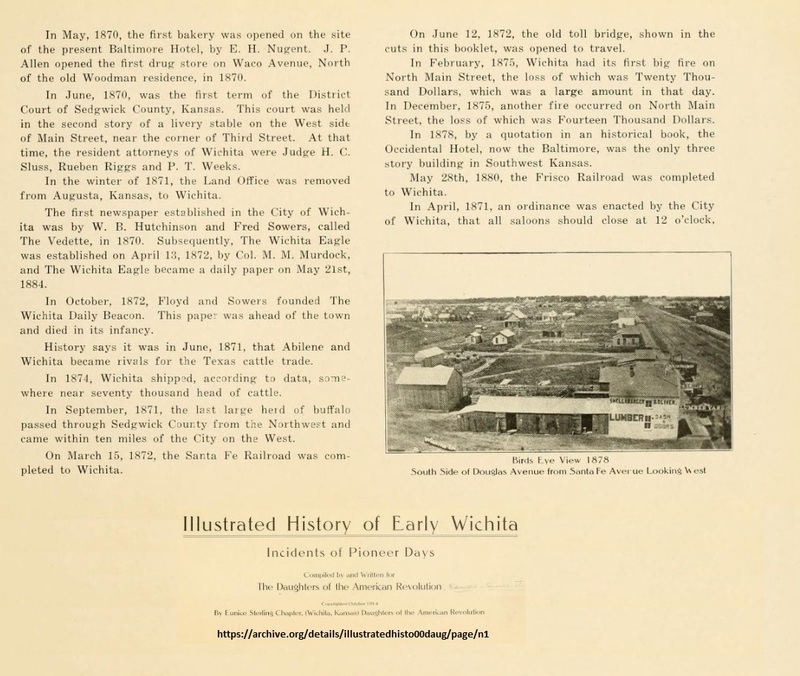 We have several posts on these, such as Henry D. Gardiner and Gardner CO. 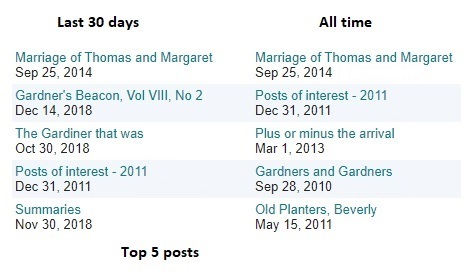 There are, at least, two families that we know about that descend from Thomas and Margaret. This post provides information about them. Ebenezer (31 March 2011) -- Ebenezer (#123) left Salem and ended up in Nova Scotia. With the conflict of the American Revolution, he came south and was given land in Maine. He is a descendant of Samuel (#6) in the book through Abel (#59) and then Thomas (#76). There was a book written about the family in 1898: The Gardner Family of Machias and Vicinity. There is a web site based upon 1909 work by G.T. Little, sponsored by the State of Maine: Genealogical and Family History - Gardner. William -- He is a descendant of Samuel (#6) through Abel (#59), then Israel (#77). There is a book by Stanley Israel Gardner that published in 1986: The Gardner Family of Maine. The book is being digitized. These two give us a start on collecting the first five generations. Samuel had several other children, be sides Abel. And, Abel had other children. The following image shows the full two generations from Samuel. In the image, the red arrows show the Ebenezer line. The blue arrow is for Israel which is truncated. I put in the line for Dr. Frank for reference (green arrow). We have our work cut out for us. Dr. Frank only expanded on child of Samuel, namely Abel. I will go to WikiTree and see how many of these I can find. 10/25/2018 -- Will be using WikiTree (Samuel/Abel). That's a use of 'CMS' in the context of content. And, context, itself, has levels. In our case, now, the scaling requires more automation. And, growth will be along the simple format that has been adopted. Yes, we'll provide capability without unnecessary flash. See this page for some discussion of what has been done since 2010 (TGS - Technology and practice). It provides the stepwise look, from 2010 and seems to be in a two-year step. In that same time period, the content has really grown. 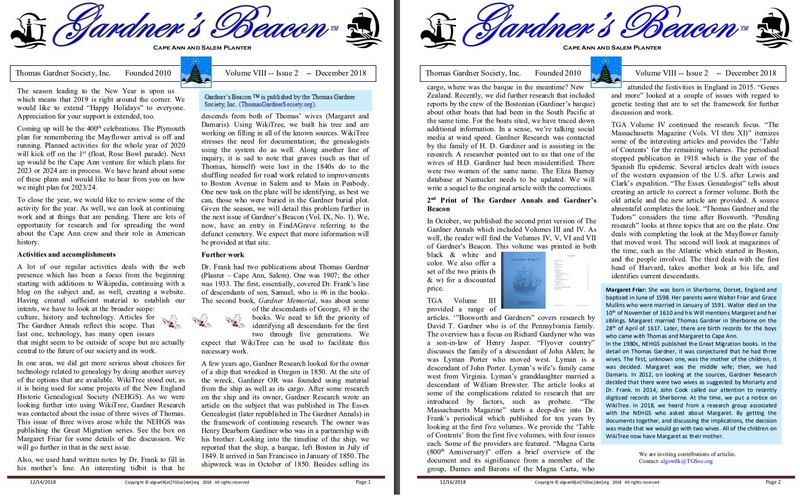 We just published the last two volumes of The Gardner Annals with issues of Gardner's Beacon. So, that means that we have four volumes of TGA in print. There are plans for many more. Note: We are looking for articles. 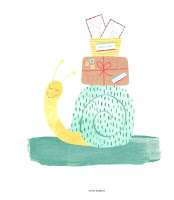 With the print, we are handling orders and shipping, using snail mail. So, we can look to leverage off of existing work, except we are non-profit. There are many groups that offer to support the non-commercial. Even Facebook wants to help. Who to trust? Yes, indeed. That is a central notion to discuss. The Thomas Gardner Society, Inc. is calling attention the the need. We are not alone, however there is a lot of discussion to happen and work to be done. Now, one nice little thing found today was something out of MIT (UIkit). We will look further, but this is a needed resource (or something like it). Too, we need ERP or accounting system functions which the 'cloud' seems to have to offer, even for the non-profit. Imagine, even Salesforce. Just like I did with the move from Microsoft's Office Live to Webhosting Hub, I will blog throughout this process and use a category related to the theme (CMS and more - let's say, squeezing of the jewels). 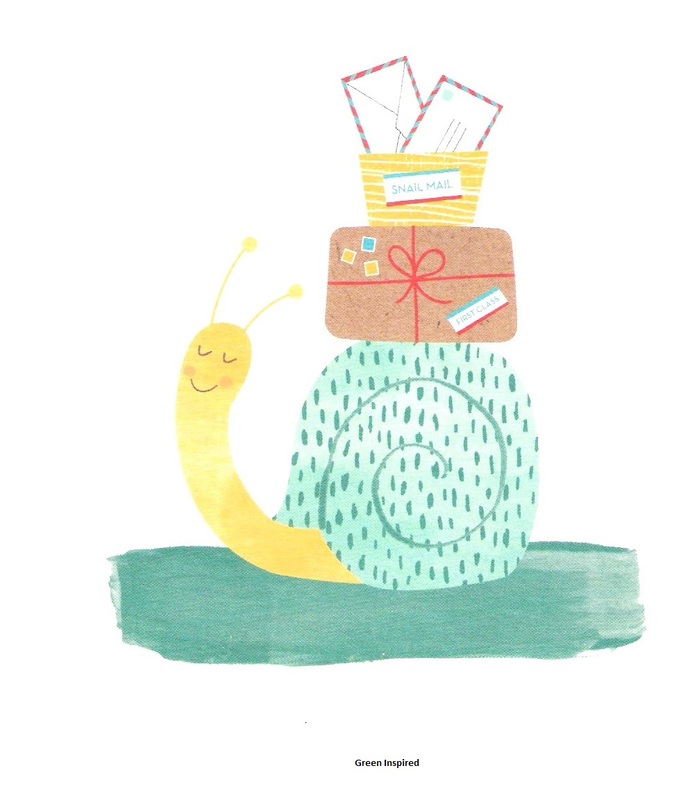 Since we have manual processes, there is no hurry. I'll be poking around, especially looking at where things might be more awry than not; of course, defining the situation and what might be wrong. But, anyone who wants to weigh in and help (thereby slimming down the timeline) can do so. 10/24/2018 -- As said, we started with Microsoft's OfficeLive. 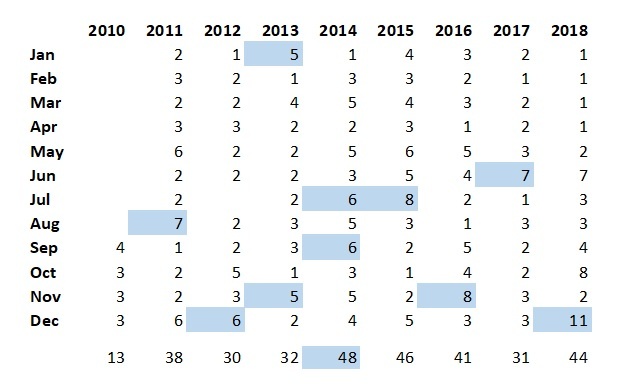 MS pushed everyone off in 2012. So, I looked at the industry. Still have the notes. I went with Web Hosting Hub due to several factors, but a huge one was that they were Linux which which I was familiar (long years of Unix). Now, we're going to step up to SSL and handling funds. So, it was nice to read an article that compares Hub with its competitors: Web Hosting Hub Review: The Good, Bad & My Experience. Essentially, the decision of six years ago was right on; going with a larger effort would probably lead to using inMotion which is their compatriot (super dude). We need our own blog. 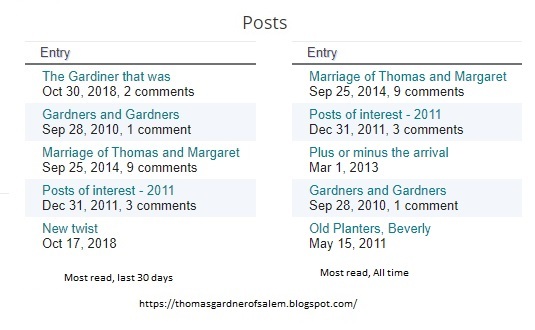 Right now, we're using blogger.com (Google) and Word Press (thomasgardnerofsalem) which we can easily move over to Hub. One reason for this is in the 'free' mode, one has ads to contend with. 10/28/2018 -- Going mobile caused a type of convergence of design. For some of the older sites (who have a long history and adopted the web early), the movement to the newer look has been interesting to watch. Usually, it is portal-level work that has been updated. Once one gets into the guts, it's the same as before. Actually, we (old timers) ought to be thankful for that. Also, the web builders have abounded. I tried some in 2012 and later. Need to summarize this effort, again. Ran into one example today that piqued my interest: Phi Kappa Phi. What got my attention was the contribution page and the on-line store page. Both of these are clean and simple. And, the underlying software is out of Computer Systems Innovations, such as CSiDonate. Note: See Remarks, 11/14/18, for a view of the colonial (via Perley) with the modern (via Google). We will now be able to do a "missing tombstone Tuesday" for awhile. Sidney comes through, again. First of all, he and Dr. Frank worked together. Then, Lucie picked up Sidney's work and published such in The Massachusetts Magazine. So, expect to hear more about Sidney and his work, such as the following. Of late, I have been trying to assess what happened to the bodies at Gardner Hill. When I first started this work, the general thing was there was a transfer to Harmony Grove Cemetery. That is, everyone was moved nicely. Re-interned, in other words. But, where in the Cemetery? By the Peabody gate? And, one write up says, well, it was only a handful of yards. In fact, there is misinformation everywhere I go to read on this topic. So, we'll post an improvement once we know a little more. Well, let's look at Sidney's map (The Essex Antiquarian, Vol VI, No 4, October 1902, pg 149). He shows the burial plot as being north of the Trask one. Too, it is toward Boston/Main. So, according to the scale, we're talking a couple hundred of yards. Of course, Sidney did this from the ground, given his times. However, he was thorough so I accept his depiction. According to the satellite map of Google, we are talking almost 1,000 feet (well, 300 yards). However, there is a winkle. Dr. Frank saw notes from Samuel Pickering Gardner where he mentioned his visit to the burial plot in the 1830s, before the road work, and some stones had already been moved and some broken. In other words, graves were already lost in terms of identification. All for commerce. Of course, Samuel P. was upset. And, Samuel P. said that the seller was William (Harvard grad, so we're talking a secular influence more than mere money - well, it's a debate that continues) who I am researching further (How close is close?). He is a descendant of Samuel (#6 in the book), son of Thomas. Now, Samuel P. is a descendant of George (#3 in the book), who was the brother of Samuel. 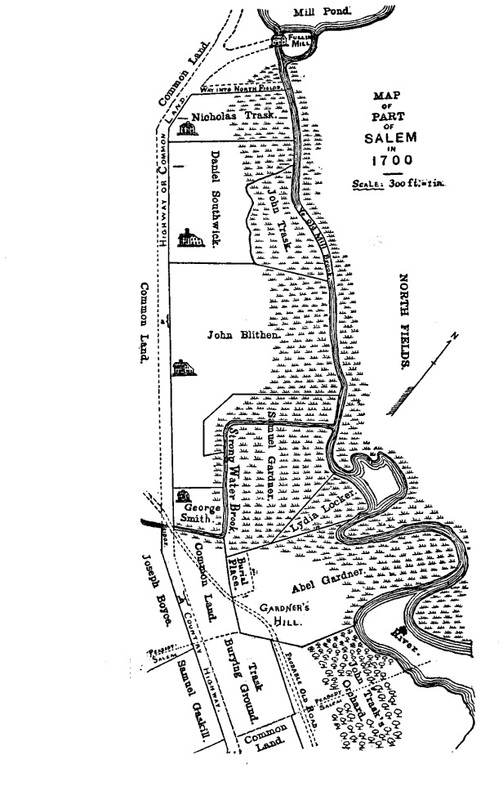 In this map, the Samuel who owned the plot north of Abel is a son of George. And, Samuel's plot is right above Abel's who was a son of the original Samuel. This re-look came about since I heard this year that stones were moved. What? The bodies were cast into the river? Gosh, the fire? Payback? So, we can say, some. How many? Who was there? We need to research this. Where to start? All sorts of questions. Well, this is more of a story than the witch thing that is so popular, somewhat. We have culture (Harvard and not), history (the rush to do shoes, etc. ), and technology. I'm trying to envision how Gardner Hill was leveled. Too, what was the elevation change? All of this can be answered one way or another. However, Sidney saves the day. He mentions that some bodies were moved to Trask's plot. That makes a whole lot of sense. So, thank you, Trask family. Their plot was closer, actually, than Harmony Grove. It wasn't commercial (don't worry, I have been gathering the history of the place, before, after and so forth). So, we now have three classes of people: those whose remains were moved to Harmony Grove, those whose remains went to Trask's plot, and those whose remains were lost due to the stones being removed to allow for industrial expansion. Then, we can talk the different classes of stones. Not many survived. Two trophy stones stand in Harmony Grove (placating the conscience?). We may not be able to identify all who were put into Gardner's burial ground, but we ought to make an effort. Now of those were moved to Trask, did the stones go with them? Of course, many may not have had stones. At least, we need to get the verbiage in an improved state in order to tell the story a little better. Of course, the seller did not get the buyer to honor the 'in perpetuity' that was supposedly left behind. Ah, lots of other angles to look at, too. 11/14/2018 -- Finally, getting somewhere. Pushed this image up to the New England Family and Genealogy group on Facebook with comments. Too, it shows the deal. In essence? Stones were moved in the 1820s and 1830s and piled. Hence, graves location were lost. One of these was that of Thomas Gardner. We want an inventory of the others. How to do this? 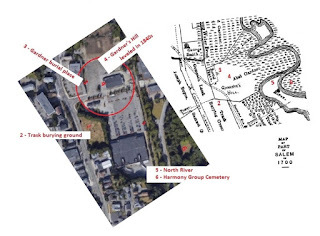 #3 was the burial plot on the side of Gardner's Hill (#4). 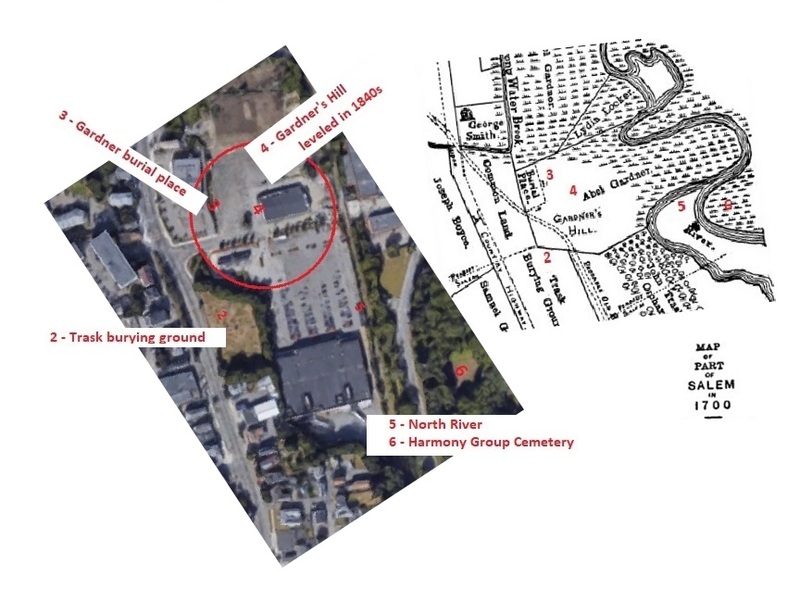 #2 is Trask's plot to which some bodies were moved in the 1840s. Some graves may have been moved to #6 which is across the river. However, stones were moved as #6 claims. The real issue is that re-internment has become the assumption. Not, people. We need to weed this out. The irony? The current #4 spot is the site of The Holy Ghost Society which was built by Portuguese immigrants. 12/06/2018 -- The Richard III Society reported that a 500 year old body had been found in the Thames. Its skeleton was still there. Too, a pair of boots indicated something of the person's life. 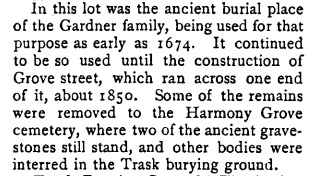 Now, the burials at Gardner's plot were from the latter part of the 1600s to the early part of the 1800s. The trashing of the graves was due to commercial interest. Too, the plot was sold by someone in the immediate family, as in a descendant of Abel (Samuel, Thomas). Abel was buried there, too. His stone, and that of his wife, was moved. More coming. 12/08/2018 -- Back in October, this post (Gentleman, every man, and much more) was started as a basis for the discussion and research work. In it are early posts which show the naivete of those times having just started this stuff. Never would have thought that this incident would have been allowed to go under the radar. It's being raised as one of the many oversights to correct in the upcoming 400th. 01/04/2019 -- Starting to pull things together for the next issue of Gardner's Beacon which will deal with the grave deal: 29 December 1674.